Pleiades Press publishes several books of poetry and prose each year through the Lena-Miles Wever Todd poetry prize, the Pleiades Press Editors Prize for Poetry, the Robert C. Jones Prize for Short Prose, and the Visual Poetry Series. For book contest submission guidelines, go here. Pleiades Press also publishes a book a year through the Unsung Masters Series, which is curated by Wayne Miller and Kevin Prufer. Each volume focuses on an important writer whose work has been unjustly neglected and features both a generous sample of creative work and numerous essays. Unsung Masters Series volumes are distributed free to subscribers with the June issue of Pleiades: Literature in Context and Gulf Coast, and are also widely available through Small Press Distribution and on this site. Please contact the series curators Wayne Miller or Kevin Prufer directly with queries about the Unsung Masters series. 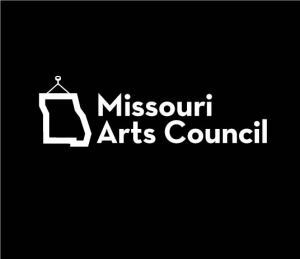 Pleiades Press is based at the University of Central Missouri and also receives support from the National Endowment for the Arts and the Missouri Arts Council.